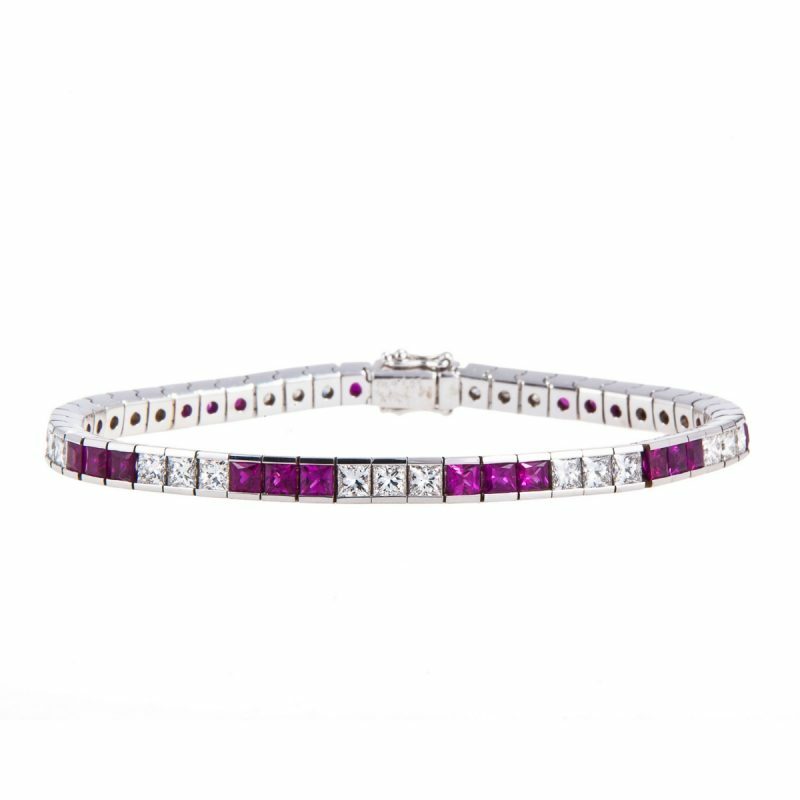 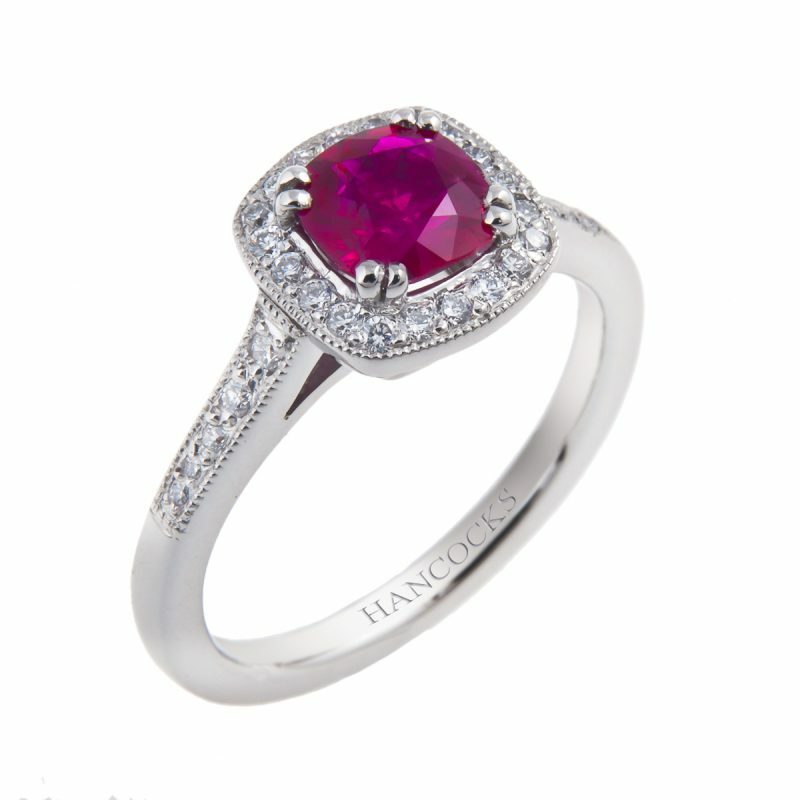 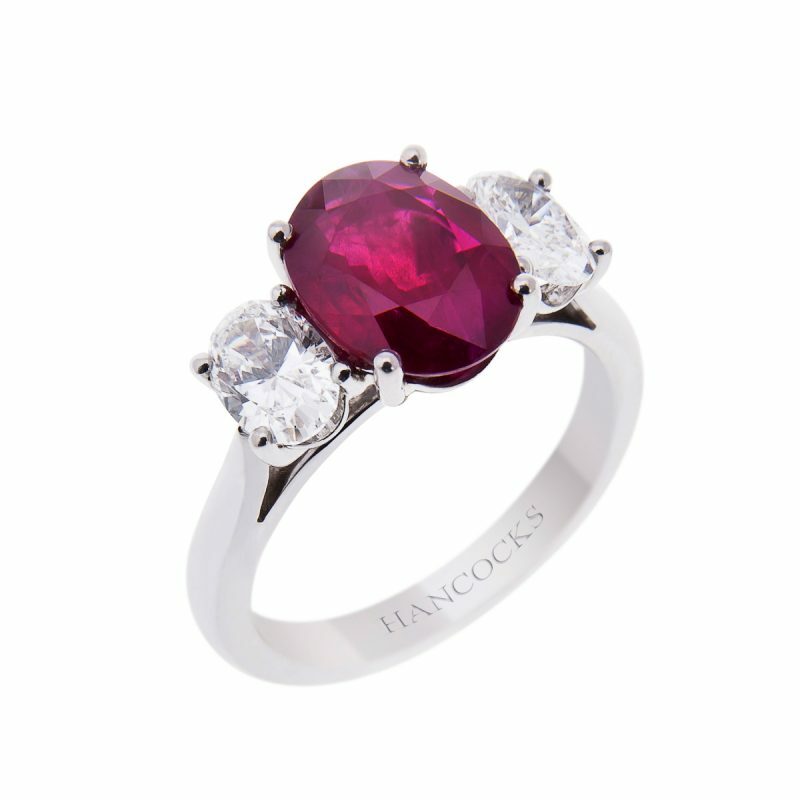 The most desirable rubies have a vibrant deep red colour traditionally described as ‘pigeons blood’. 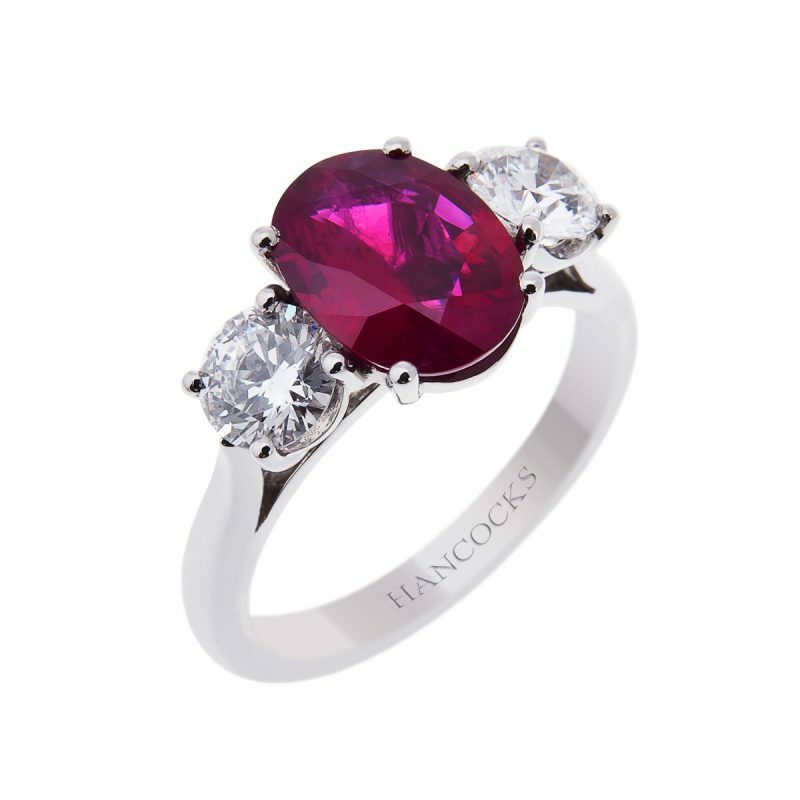 This impressive ring features a rich red cushion cut ruby, set proud above a halo of dazzling brilliant cut diamonds, all mounted in a handmade platinum setting. 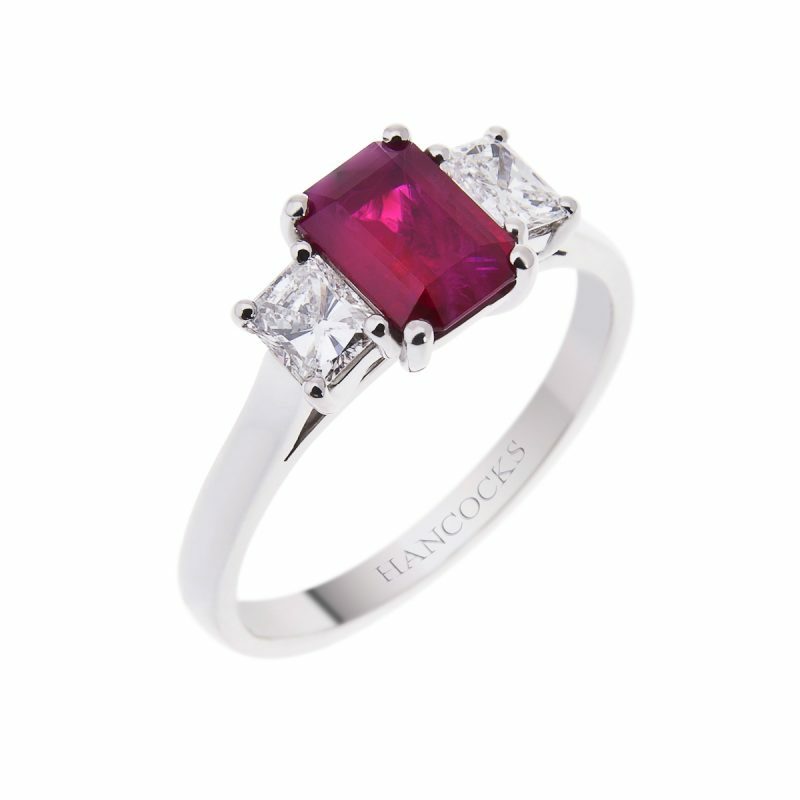 Whether as a unique engagement ring or to celebrate that special occasion this exquisite ruby ring is the epitome of romance.